Guinness has decided to stop using isinglass, or fish air bladders, in filtering beer, a practice utilized since the 19th century. My Goodness, my Guinness? 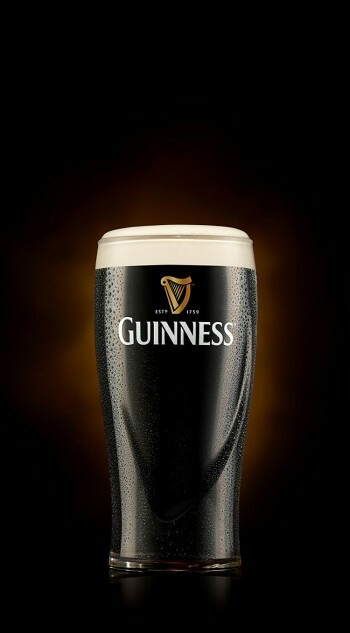 For 250 years, Guinness has been using a viscous substance called “isinglass” to refine the beer in the brewing process. As strange as the name is, the nature of it is left to opinion—made of fish air bladders, which regulate fish’s buoyancy across the water. But its use in brewing is more novel, used to clarify yeast sediment and other unwanted matter that gives beer a cloudy appearance. Impurities along with the isinglass drop to the bottom of the barrel where they are subsequently removed. The Smithsonian reports that most modern brewing companies nowadays use modern filtration methods, yet British real ale cask beers might use it, gelatin, and other animal-based organs. Guinness insists that the final product is free of animal residue, but speculation remains that trace amounts would still linger. There are no transparency laws requiring beer companies so share whether they use it or not because there are no known side effects, and it doesn’t affect the taste or texture of the brew. Guinness has caved-in to petitions urging the brewery to stop using the fish-based filtration and will be updating to modern filtration practices at St. James’ Gate brewery next year. The decision is good news for vegetarians and vegans drawn to German and Belgian brewers, which adhere to beer purity laws requiring that beer only include water, grain, hops, and yeast. Knowing all the ingredients in a beer is hard to track because of differing labeling standards across the world, though, like the FDA in America, industry groups such as the Brewers of Europe have mandated to include nutritional specs and ingredients. Diageo, the parent company of Guinness, which also has controlling interest of Johnny Walker, Smirnoff, and Captain Morgan, will be transparent in listing nutritional information on some of its labels. All drink details can be found on its website, DRINKiQ. Isinglass isn’t listed as one of them. Carnivores and up to recently unbeknownst carnivores continue to quaff roughly 1.9 billion pints of Guinness a year without drowning because of fish bladders.